Essentially, your Last Will and Testament is a record of what you wish to be done with your possessions and assets after you pass away, which sounds very straightforward. However, this doesn’t always happen and Wills become parts of highly contested court proceedings, often causing rifts in families, costing huge sums of money to resolve, and tying up your assets for years. Avoiding having your Will contested is vital then, not only to ensuring that your wishes are met, but that peace and goodwill is preserved amongst your beneficiaries. Here’s some advice on how to achieve this, from a leading estate planning attorney in New Jersey. This is the simplest way of solving this issue, as it is a legal clause that seriously discourages anyone from taking this kind of action. Instead of making it illegal to contest the Will, as it implies, beneficiaries are instead strongly discouraged from doing so, as they will inherit nothing should they contest the Will through legal channels and lose. Often, confusion or disappointment over the contents of a Will is a trigger for contestation, because beneficiaries are convinced that you didn’t intend what the Will is being interpreted to mean – and, of course, there is no way to get clarification from the original author. Clear communication about your Will is a good way to prevent this. Call a family meeting with your heirs and discuss what you are intending through your Will, including who gets what and why. This will help clear up any misunderstandings before they happen. 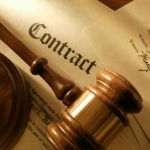 While a Will might sound simple in its intention, the reality is that it is a very complex legal document, simply because it is designed to prevent loopholes and misunderstandings that can lead towards contestations and errors. An experienced estate planning attorney will be able to give you the advice you need to create an estate plan that suits your intentions and provides the most benefit to you and your beneficiaries. For example, a trust may work well for what you are trying to achieve and be a better legal avenue that you may not have previously considered. Online and free templates are often far too basic to ensure that your needs are adequately met, and may contain inaccurate legal language that may see your Will contested in court. Once you have a Will and/or an estate plan, it should be kept in a safe and accessible place. Safe deposit boxes are almost impossible to access without a court order, even if another person is named as a joint owner, so should be avoided. Your own desk is fairly safe, but very accessible and vulnerable to accidental damage and destruction. It’s therefore recommended that you keep it with your attorney, as they will be able to store it safely and retrieve it at the necessary time. This also makes it easier for you to make amendments to your Will if needed. In addition, he can also assist you with all other aspects of your estate plan, from drawing up medical directives and Power of Attorney documents to Medicaid planning. For more information on setting up or changing an estate plan, please contact him at the law firm of Sedita, Campisano & Campisano, LLC in New Jersey or visit our website today. 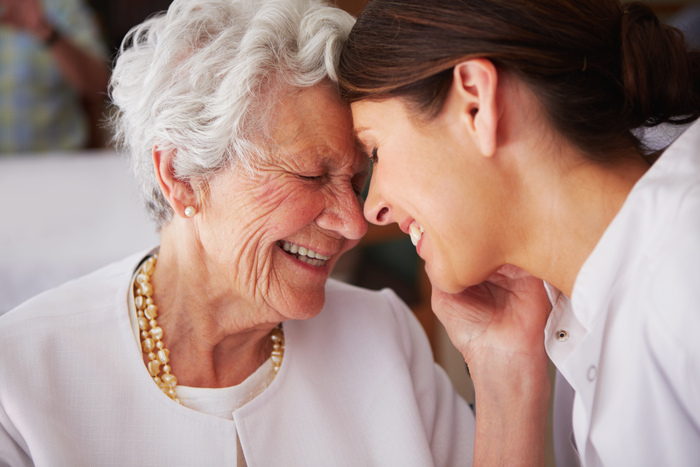 Nursing homes are private residential facilities that provide the medical and general care required by their residents, whether they are elderly, infirm or suffering from a medical condition. The federal government has established certain regulations and policies to ensure that these facilities uphold the rights of their residents, and it’s important for residents and their families to be aware of their rights while living in these facilities to ensure that they are not infringed upon. 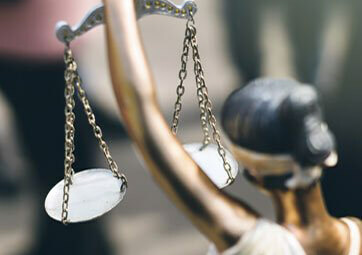 Here is a brief guide from a leading elder law attorney in New Jersey. Nursing homes are categorized into four different groups according to the level of care and services they provide. This includes low-level care facilities, for example, adult boarding facilities, up to those that provide the highest level of nursing home care in the form of skilled nursing facilities. Each type of facility will be subjected to a different set of policies and regulations, which residents or their legal proxies are required to read and acknowledge their receipt of the policy in writing. The right to see family, ombudspersons, resident advocates, doctors, service providers and state/government representatives. The right to privacy for their medical and personal records. The right to keep and use personal possessions unless they pose a safety risk. 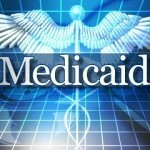 The right to apply for and utilize Medicare and Medicaid benefits. The right to receive the same treatment whether you are paying privately or through Medicare/Medicaid. The right to choose their own physician. They must not be kept apart from other residents against their will. The right to be free from physical, mental or financial abuse. The right to stay in the nursing home unless it is deemed necessary for their welfare or no longer require their services. The right to 30 days’ notice to appeal a proposed discharge or transfer. If you would like assistance in understanding your rights and protecting the rights of an elderly loved one, speak to Frank R. Campisano today. Experienced in elder law, compassionate and committed to his clients, you’ll receive the highest quality legal expertise and guidance that will help you secure better care. In addition, you can also prepare additional estate planning documents, such as your Last Will and Testament, Financial Power of Attorney documents, Medical Directives and Healthcare Proxy documentation. For more compassionate legal guidance and a free consultation, please contact us or visit our website today.